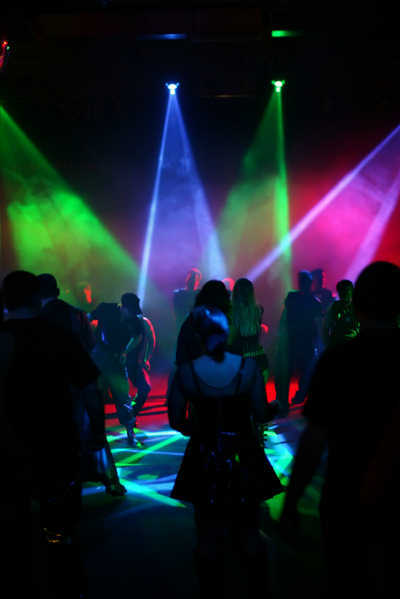 Are you tired of the same old, "been there, done that" company party? 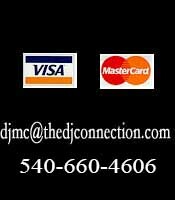 The DJ Connection can make your next corporate function the best you've ever had. From picnics to awards banquets, holiday parties to incentive programs, we provide professional entertainers, disc jockeys, Master of Ceremonies. We also have Karaoke sing-along, Corporate Olympic Games, Game Show systems, awesome sound reinforcement and spectacular light shows. We offer fun, interaction and excitement that will enable your company's valuable employees to have an enjoyable, rewarding entertainment experience. With our outstanding entertainers at your next function, you are sure to have an exciting, fun event! Take a few minutes to browse our corporate events and options menu below to get more information about the many options and services we have to offer!